And now, here are some pictures from the tournament. Special thanks goes to Mr. John Chu for sharing his photos with BBTA. 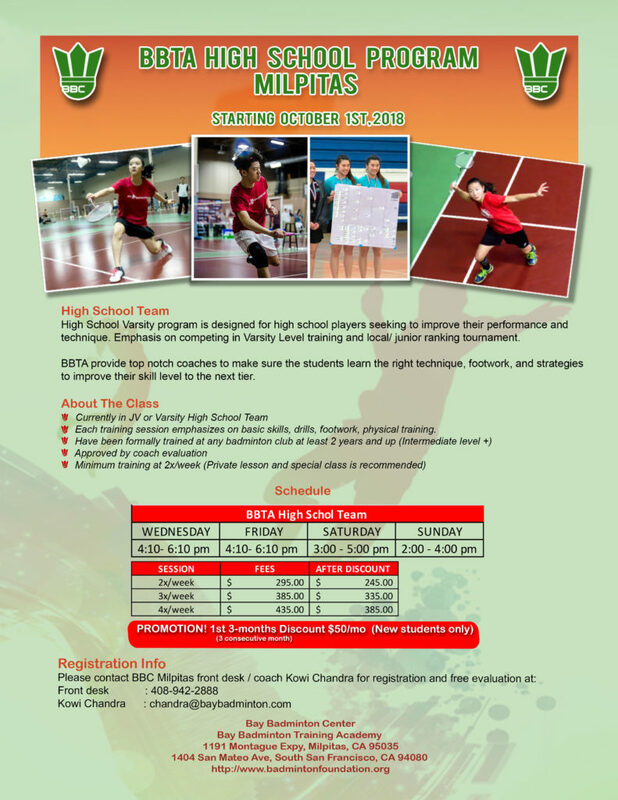 If you have any questions, concerns, or requests regarding these pictures, you can email me at dentiu@baybadminton.com. Enjoy. THE PICTURES ARE FINALLY READYYY!!! 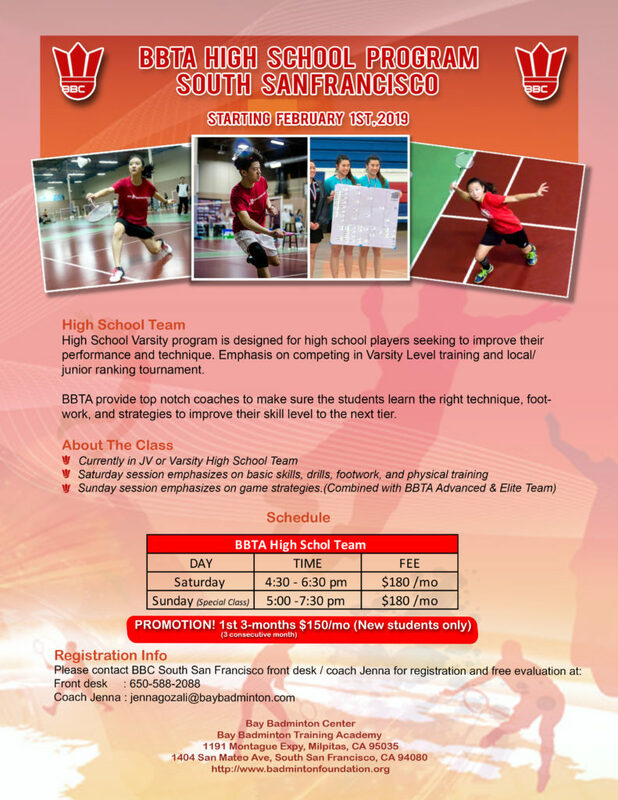 The pictures were taken during our 2012 BBTA Junior Super Regional Tournament. You may obtain copies of pictures by following this link below. We honor you as true athletes. We feel your agony. We rejoice your triumphs. You are giants in you own right. We hope that you continue to amaze us. Please note that these are not all of the pictures that were taken. These are only highlights. There are many more. 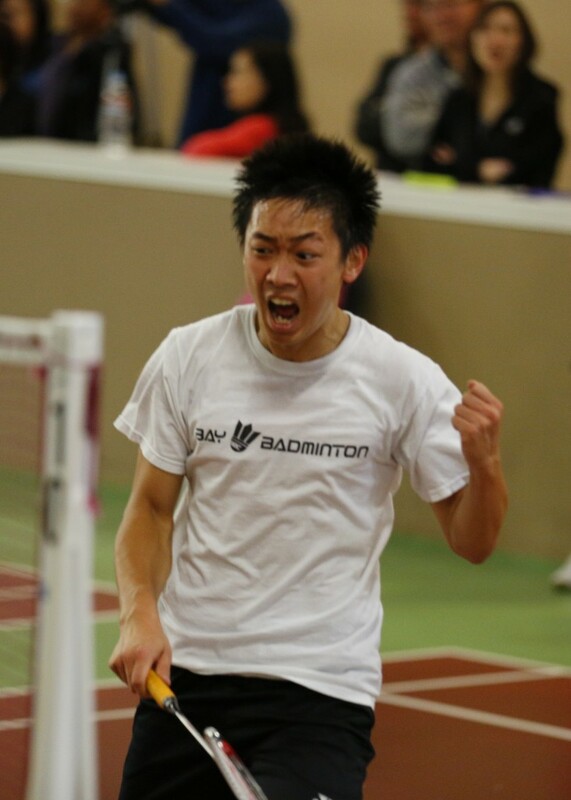 So, if you wish to obtain copies of your pictures, do drop me an email at info@badmintonfoundation.org.